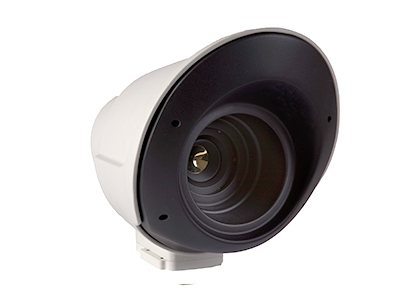 For ultimate security day or night, Opgal’s suite of thermal cameras provides unmatched thermal vision and detection. Giving you 24/7 surveillance capabilities, our customizable security solutions provide clear, high contrast video even in extreme weather conditions, allowing you to protect your most valuable assets, and respond quickly to any intrusion. 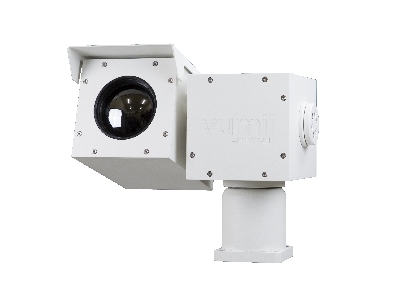 The Sii ML is a 24/7 outdoor thermal vision camera used for observing and monitoring sensitive sites. Accuracii TO is a powerful, round-the-clock, thermal, precision PTZ observation system developed for security applications. The Opgal thermal cameras on this page display different features, but they are all equal in that they provide top of the line thermal imaging and detection. 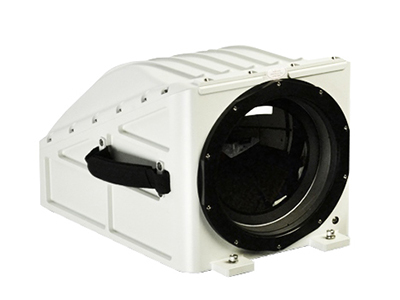 Choose your individual thermal vision camera based on your needs, be it for outdoor security, or to meet long range surveillance needs. 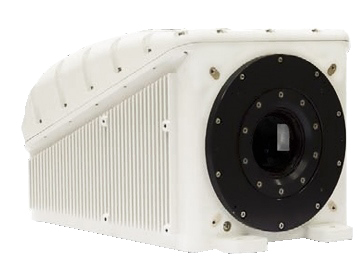 Opgal thermal cameras capture the highest quality video day and night and in all weather conditions, and can be configured to meet your specifications.